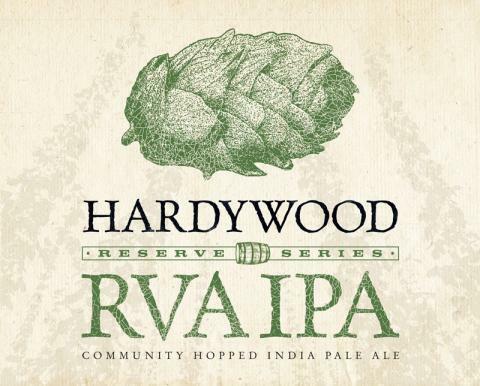 In the spring of 2012, Hardywood kicked off a “Community Hopping Project” by giving out 1,000 hop rhizomes to local gardeners interested in growing hops and contributing to a commercially brewed beer. The project will culminate in this annual Hop Harvest Festival, where freshly picked local hops will serve as 100% of the hop bill of Hardywood’s RVA IPA. Given that most first year hop plants do not produce cones, the majority of the 2012 hop harvest will come from some more experienced local growers and a few progressive farmers who are working to bring hop growing back to Virginia. Head out tomorrow Saturday August 4th from 2 – 8pm to see the hop bines come down and learn more about how hops go into making beer. No BS Brass, one of my favorite local bands, will knock the party into the stratosphere when they take the stage at 3:30. This is an event you are not going to want to miss. Learn more at the Facebook event here. And if you’re a hop grower yourself, read this.